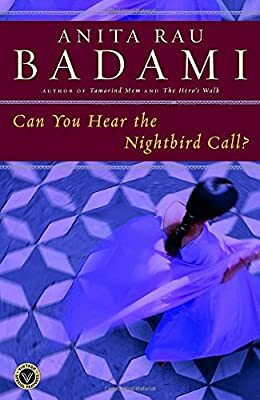 Books Set In: Can You Hear the Nightbird Call? Author: Badami, Anita Rau Set In . . . Description: Set against the tumultuous backdrop of a fragmenting Punjab and moving between Canada and India, Can you Hear the Nightbird Call? charts the interweaving stories of three Indian women – Bibi-ji, Leela and Nimmo – each in search of a resting place amid rapidly changing personal and political landscapes.